Once again it is the time of the year where we, as Singaporean celebrates our National Day. I looked forward to this day and so do many Singaporean. There are various activities organized and some are already finished, on going but the much looked forward to is the 9 August 2013 Parade. 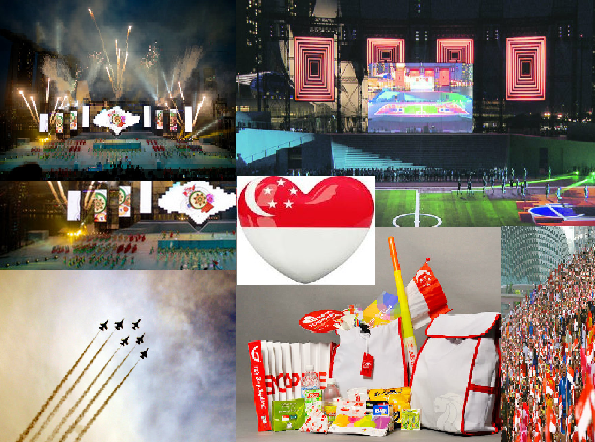 This year the Theme is "Many stories....one SINGAPORE". From the time of Independence in 1965 to date, I am sure there are many stories to tell. I am looking forward to the show by MediaCorp "Mata Mata" in Malay and translated means "Police, Police", Those were the days where police wore Bermudas, high stocks, and blue/grey top, black shoes. The weapons they carried other than gun was a baton and a whistle. They looked very smart back than. The National theme song every year was different. This is also the song that I looked forward to yearly and it never fails to bring tears to my eyes. I think the overwhelming feeling is gratitude. As a Nation grow, it underwent many uncertainties, racial issues, political neighbors and how to make the country safe and create gainful employment for her citizen. 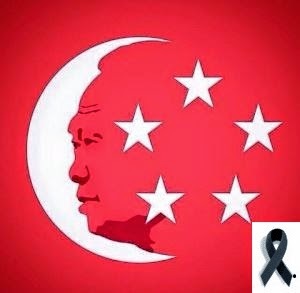 Today, I like to once again say "Thank you Mr Lee Kuan Yew and all the Ministers that brought us to what we are today". It is a merit and the credits cannot be denied because it is the truth. 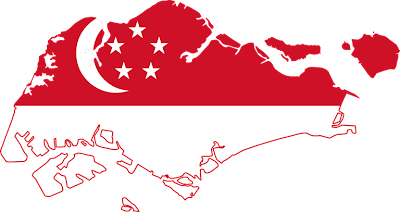 Sharing with all my friends visiting here and from various countries, Singapore is my Country, My Home and without this I have no identity. Hurray Singapore....!! !